Thanks for visiting the website of the world-renowned blues vocalist, Herman Hines! Herman is available as a vocalist to augment a live band, or he can handle the arrangements for a full live band for your party or event based on your needs. Herman performs with the The Hurricane Project and other bands throughout the Chicagoland area. Herman also participates in the Foundations of Music Chicago Public School Program. See the bottom of this page for more information on that program. Visit this page for the most up-to-date information on Herman's scheduled performances. Performance dates sometimes change! Visit alhurricanespears.com and follow The Hurricane Project on Facebook and Al Hurricane Spears on Instagram. Look for Herman on Youtube! 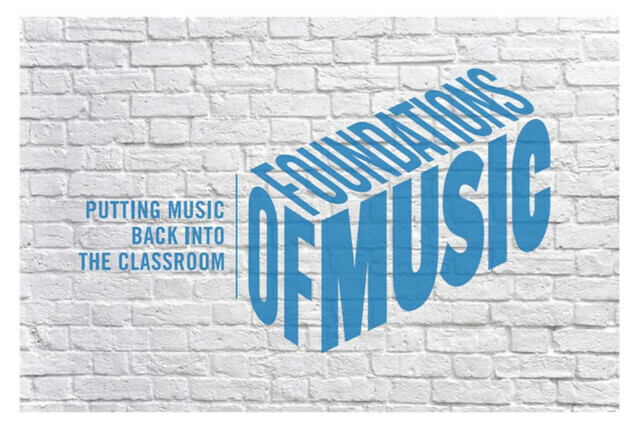 Foundations of Music provides music education to more than 5,000 under-served children in Chicago, sparking creativity and passion, teaching critical thinking, supporting academic chievement and enriching young lives. "Was a great deal of fun today... Kids were a super great, attentive and respectful audience with great questions. Herman really shined sharing his experiences of the great migration and the music sounded really good."